Sports venues provide an ideal opportunity for income generation through advertising. 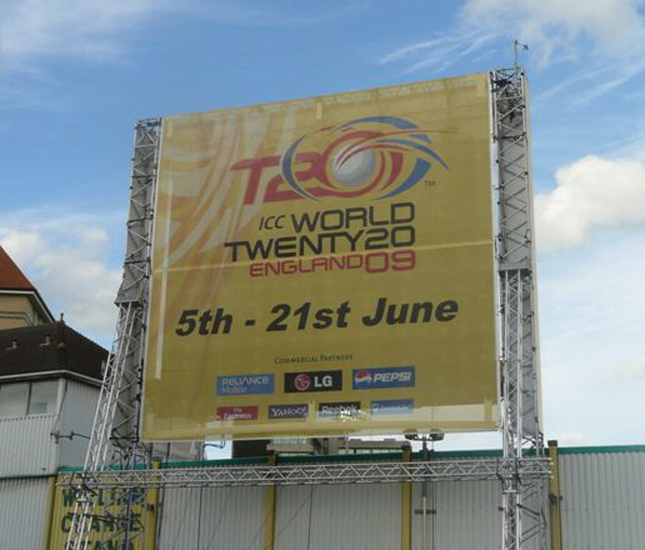 With our wide range of digital print machines like the Inca Spyder V large format, flatbed digital printer we can manufacture sports hoardings and sports perimeter advertising signage to any size and specification. Banners and Sponsor boards can be produced to advertise fixtures and events parking and provisional signage can be provided from our range of stock products, or customised to suit your requirements. 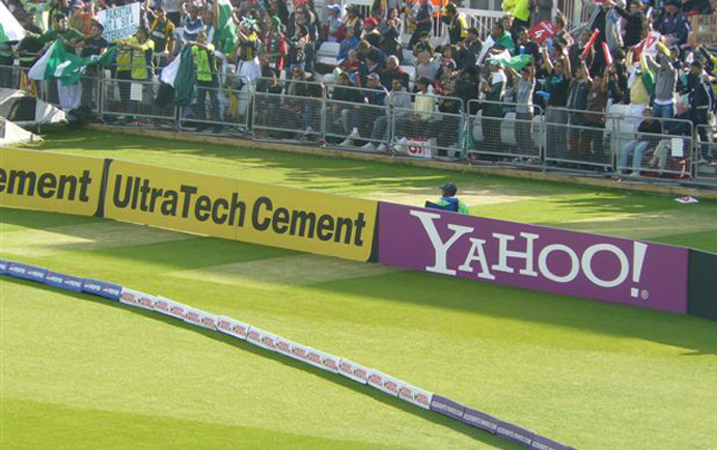 Sports signs are frequently used in billboards, goal posts, digital boards, pamphlets, banners, hoardings, t-shirts and caps as decorative and promotional items. They are also a useful tool in identifying the particular sports that they are representing. For example; football, basketball, baseball, soccer, golf, hockey, volleyball, tennis and cricket. Sports signs can be printed on many different surfaces such as vinyl, wood, common paper, film, plastics, cloth and numerous other medias. 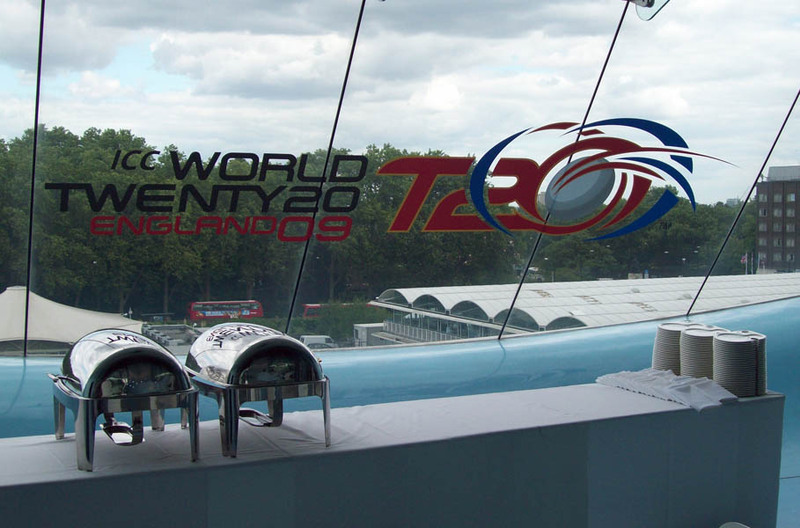 High quality inkjet printers and ink are used for the production of sports signage. The reason for this is that using the best quality helps to ensure longer life and lessens the chance of the colour fading. The most common places to find sports signs are; football stadiums, soccer fields, baseball fields, softball fields, swimming pools, tennis courts and golf courses. Sports signs can be tailor made to fit the needs of the buyer. They can be carefully designed and printed into the prescribed size, colour, design and style. In addition, they are a lasting attraction to all sports lovers because they can be kept as memorabilia and are made by graphic professionals specifically taking note of modern trends in design and printing. They incorporate eye catching logos and clever slogans relevant to the particular sport. Sport signs are generally water resistant, and are durable and tear resistant. Sport signs are not only for premier league professional sports, they can be used for fund raisers and athletic programs such as school sports competitions. School coaches see sports signs as a great boost for the players, giving the games a more professional feel and this gives the players more confidence. Billboards can be made in a multiplicity of sizes and are durable enough to be used as outdoors advertising structures. 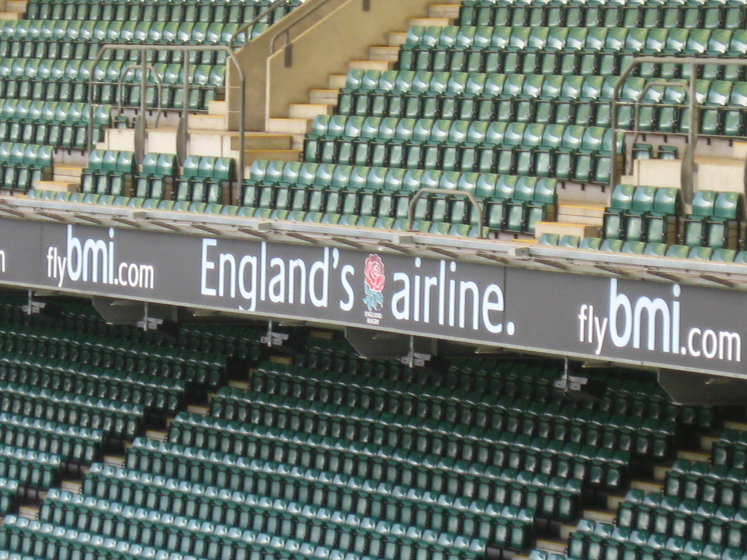 They are mainly used at stadiums but can also be used as sports advertisement at major motorways and airports. Sports banners are usually made from a foam pad coated in canvas banner material. They can be used as goal post pads featuring the name of the sponsor as a form of advertisement. The foam padding ensures that they adhere to player safety standards. 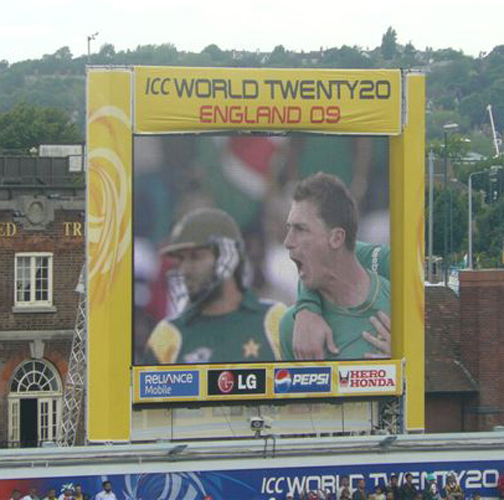 Sports signage is printed on corflute and is specifically tailor made for the sponsorship of important events. This type of signage maximises the TV exposure of the sponsor’s brand. Corner posts are made from foam similarly to the goal posts. They are high impact advertising as they are placed in each corner of the sports field. If they are knocked down during the game, a special mechanism makes sure that they retract and remain in their shape. Triangular foam bolsters are made for the sideline advertising. They are made from strong banner material, and the designs are simple so that the brand name stands out. Free standing signage can be used for sideline or courtside branding. They are printed onto lightweight material such as corflute or timber. They are then attached to a metal frame, and are clearly visible to both the supporters and the television cameras. Digital signs can be fixed onto corflute or timber. They are placed into locations that will get a lot of television exposure.